With more than 25 years of roof experience, Bauerle Roofing is your premier Indiana roofing contractor. Working on both residential and commercial projects, Bauerle Roofing services homes and businesses within 100 miles of Indianapolis. 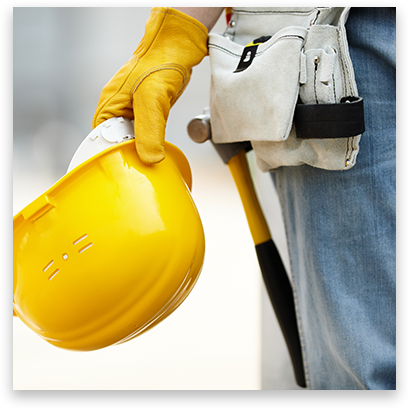 Whether your roof needs new shingles or flashing, or perhaps you need help repairing a gutter or hanging drywall, Bauerle Roofing is your go-to contractor. 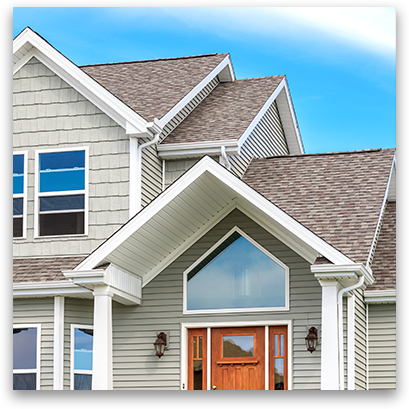 Additional services include installing vinyl siding, ridge vents, gable vents, roof vents, a louver, or interior and exterior painting. 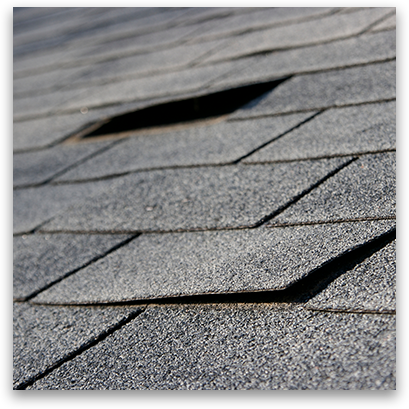 Let us help with any of your roofing repair or replacement needs. 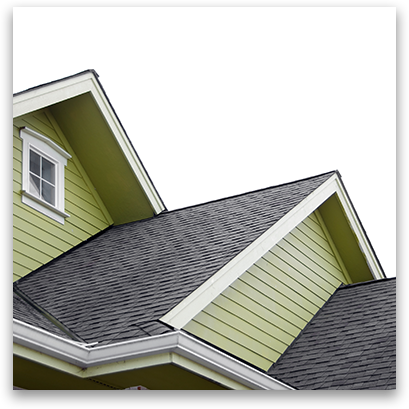 Give Bauerle Roofing a call today for your free estimate! Bauerle Roofing is a licensed, bonded and insured contractor — which means you don’t have to worry should something go wrong. 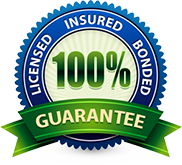 We have the necessary coverage to safeguard your property.